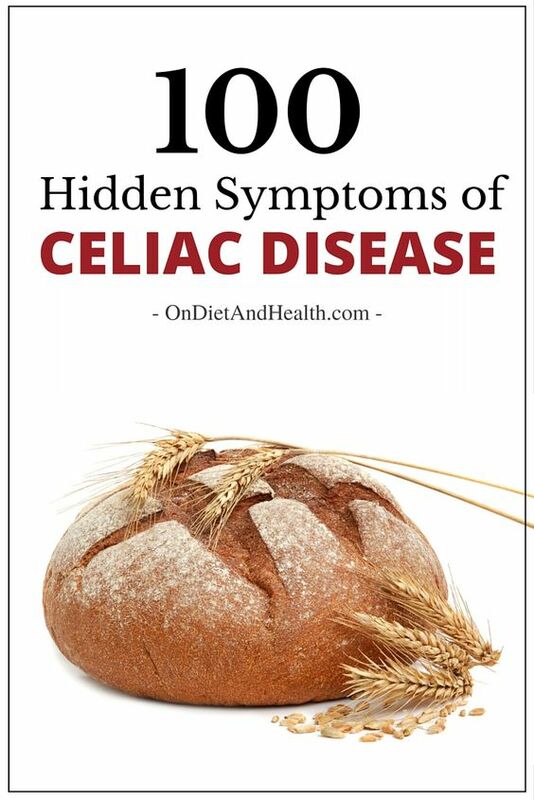 There are more than 100 hidden symptoms of Celiac Disease and quite a few more common ones. It’s important to get tested if you recognize these symptoms. Even if you think you “only” have a mild gluten intolerance, you could be wrong and putting your future (or your child’s future) at risk. You will be more committed to completely avoiding all forms of gluten if you see elevated antibodies on a lab report. 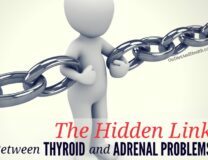 Just as with Hashimoto’s – doesn’t seeing your antibody count make you more aware of your thyroid? While Colon Cancer is well known by alternative doctors as a sign of Celiac Disease, there are many doctors who don’t know this! Educate them! The standard Celiac test is somewhat limited as it only tests 1 or 2 antibodies. I much prefer the Gluten Analog test from Cyrex Labs with 24 antibodies. That’s how I found I had Celiac after being off gluten for a decade. But I flunked the sensitive Cyrex tests, eventually finding it was the breathing a tiny bit of oat dust when handling my pony’s horse feed! If you have no access to Cyrex Labs, by all means run a standard Celiac test on yourself and the kids, especially if you have any of the common or hidden symptoms of Celiac. Even with these clues, most doctors won’t think of Celiac and won’t run the blood tests. 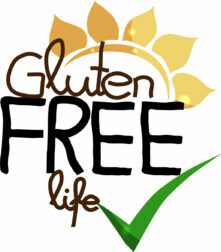 With an estimated 1 in 130 Americans having Celiac Disease, only a tiny percentage are ever diagnosed. 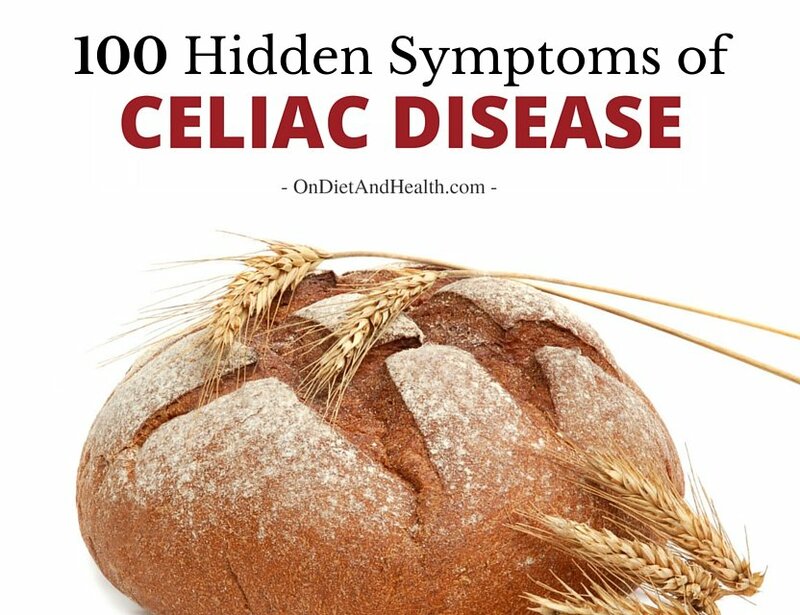 Here’s more hidden symptoms of Celiac from an amazing list here. I’ve written just a few of them…. Allergies, Anorexia, Asthma, Bleeding gums, Bone Pain (and Growing Pains), Low Cholesterol, Malabsorption, Reflux, Down’s Syndrome, H. Pylori bacteria, Occult Blood in stool, Food Allergies, Early Menopause, Impotence, Insomnia, Elevated Homocysteine, Delayed Puberty, Cystic Fibrosis, deficient Calcium, Iron, Magnesium or Copper, Psoriasis, MS, Schizophrenia, dry brittle nails, body odor, sore lymph nodes, Tremors, UTI’s and Vitiligo. Will Gluten Free foods “fix” Celiac? It’s mandatory to learn where gluten is hiding in makeup, skin care and foods, but there’s more to it than that. There is growing evidence that many so-called gluten free foods may actually have gluten in their DNA and can cause reactions even without actual gluten in them. See more about this on Dr. Tom O’Bryan’s website. I had health improvements going gluten free but it wasn’t until I took 2 additional steps in my diet that my life really changed. I had to get ALL the grains out to let my gut inflammation calm down. And all dairy (except Ghee) which is a Gluten Cross-Reactive Food as shown on another helpful Cyrex Labs test I flunked. How did I help my gluten-related symptoms? I began the Specific Carbohydrate Diet in 1989 or so and it was immediately helpful. But I found out quickly that I had to remove the dairy, eggs and other foods they allowed or even encouraged. Still, it’s a great resource. This podcast with Jordan and Steve from SCD Lifestyle will tell you a lot about using the SCD Diet. It’s similar to Paleo but the reason for avoiding certain foods is completely different. Or go here to the original SCD website. The other big leap was going full Paleo. The Paleo diet had not been created yet when I basically began eating that way as a modification of the SCD Diet. It added another huge piece to my recovery. Here’s my DVD/Video I call The Diet For Human Beings. I made this to explain to my clients what to eat and why. This is a great help if you’re not going to read The Primal Blueprint, one of my favorite books.